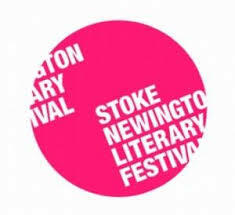 The latest programme for the Stoke Newington Literary Festival was released today http://www.stokenewingtonliteraryfestival.com/the-programme/ and it looks like a mighty fine line-up this year. Among big names like Irvine Welsh, Elif Shafak, Caitlin Moran, Suzanne Moore, Robert Ince and John Hegley, there’s the likes of my mum, Jane Dunn, and me! We’re doing an event on Sunday 9th June at 4pm in Clissold House, and will discuss our writing relationship as mother and daughter, along with my mum’s biography: Daphne du Maurier and her Sisters, which was published earlier this year to massive press coverage. I’ll be reading from my yet-to-be published second novel, The Growing Year. I’ll also be chairing an event the day before (Saturday 8th at 4pm) between Nicholas Royle and Alison Moore, on the subject of first novels. Nicholas’s seventh novel is titled First Novel, and is narrated by a university lecturer who is rather obsessed with first novels (and a lot more besides), and Nicholas was also editor of Alison’s first novel, The Lighthouse, which was shortlisted for the Man Booker Prize (2012). I am so looking forward to talking to them both about their relationship as editor and writer, and the process that Alison’s book went through under Nick’s guidance, particularly as good fiction editors are increasingly hard to come by. Another interesting event will be ‘Literary Platform, Writing in the Digital Age’, with the brilliant (and beautiful, charming) Emily Benet, who will share her success story of having made the jump from blog/Watpad to traditional publishing, with both Shop Girl Diaries (Salt) and Spray Painted Bananas. I am also excited about the Elif Shafak event, partly because I want to see her talk about her latest novel, Honour, but also because there might be a chance that a group of Kurdish and Turkish kids that I will have workshopped running up to the festival will get a chance to read out their work. Alongside my friend Emily Brett, I’ll be teaching two workshops in association with the festival. One at Stoke Newington School, and the other at Halveki , the Turkish and Kurdish Community Centre in Dalston. The best stories and poems produced during both workshops will be read out at the Elif Shafak event on Friday (7th June) night. Please see the programme in the link above to purchase tickets for any of the above events, but be quick as they are selling out fast. This entry was posted in Festivals, Literary festivals, Reviews, Writing and tagged Alison Moore, Caitlin Moran, Clissold House, creative writing, creative writing workshop, Dalston, Daphne du Maurier and her sisters, Elif Shafak, Emily Benet, Emily Brett, First Novel, Hackney, Honour, Irvine Welsh, Jane Dunn, John Hegley, Kurdish, lily dunn, Literary Festival, Literary Platform, literature, Man Booker Prize, Nicholas Royle, Robert Ince, Shop Girl Diaries, Spray Painted Bananas, Stoke Newington Literary Festival, Suzanne Moore, The Growing Year, Turkish, Watpad. Bookmark the permalink. Now I have just moved away from London, and this looks a treat! 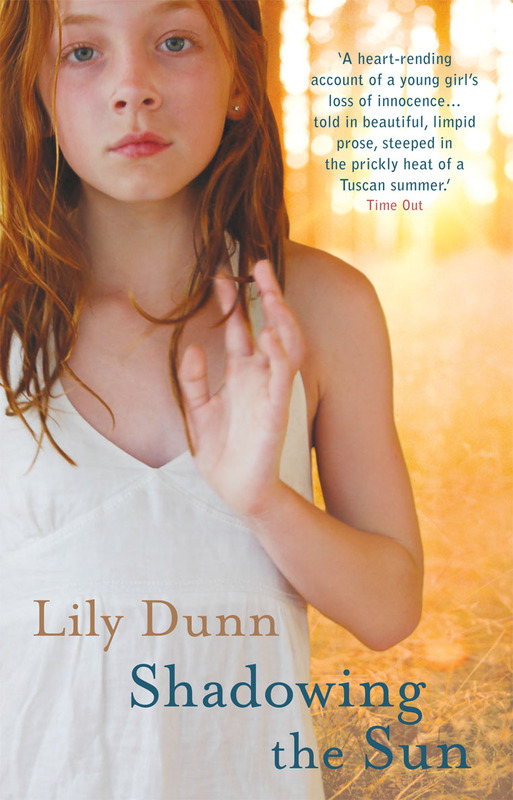 I also wanted to let you know that I am a quarter of the way through ‘Shadowing the Sun’ an I absolutely love it – very beautifully written, complex, the exploration of the father-daughter relationship and very compelling – really enjoying it, it’s very much my cup of tea! So pleased Older Mum. And thanks so much for giving me feedback. Shame you can’t make the fest – weekend break/treat?